Pay with the Paypal secured system. Our shop offers you cheap Furoshiki Shoes exclusively. These shoes are renowned for being very light and comfortable. All the shoes sold on our website have been tested by our team to validate their compliance and their quality. We are favouring renowed brands such as Vibram, from which originated the concept, as well as other and less famous alternative brands which offer very reliable models. 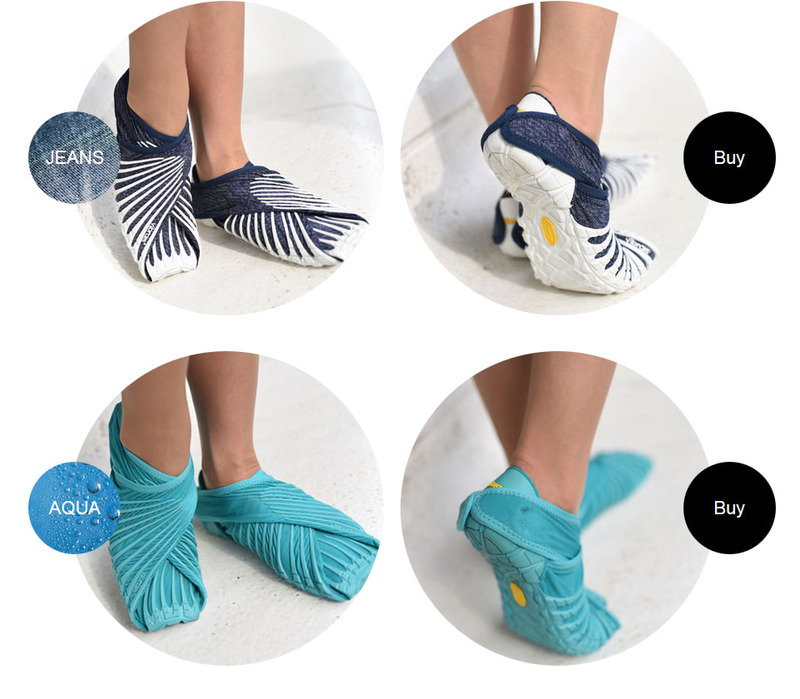 Are you looking for Furoshiki shoes for men, women, cheap ? You're in the right place ! 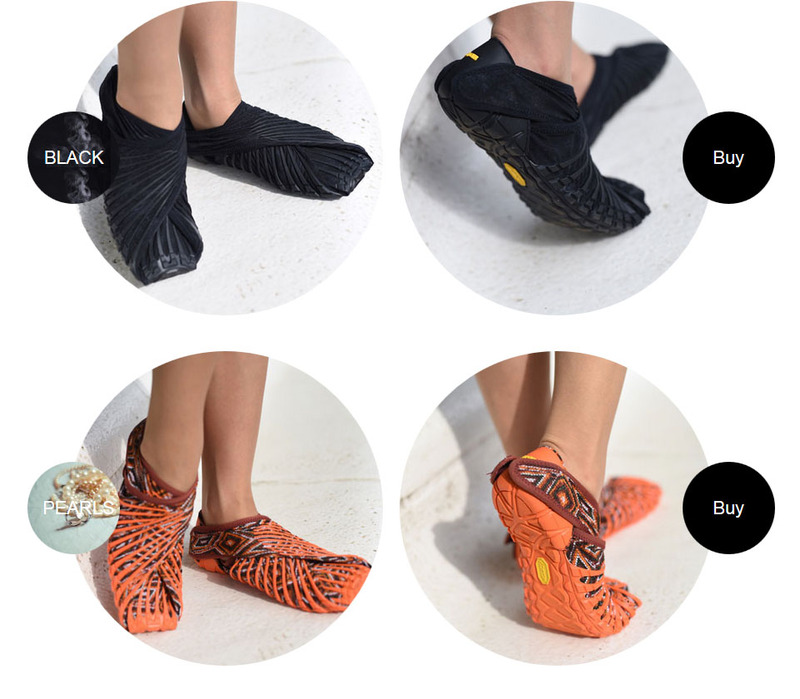 Www.furoshiki-shoes.com© has put up for sale its brand new line of unisex Furoshiki shoes, the ones that are from the Vibram brand in particular. These minimalistic and very light shoes are available in several colors and in size 36 to 47. Choose your color among the black, blue, red, orange, white, etc. You'll find the right pair of shoes for you without a doubt, and by ordering on our website, you'll benefit from our prices, which are the lowest available. Find all the informations, tests, opinions, reviews on the blog. 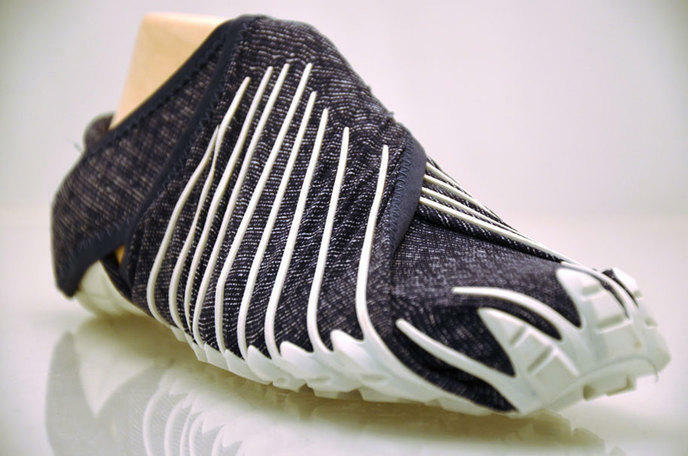 Regardless of the way it is used, the Furoshiki shoe has been conceived first and foremost to provide comfort for the foot. It can be worn anywhere, whether it is in an urban or a natural setting. The shoes can be used not only for day-to-day formalities (work, travel, walking, look..) but also for physical and sports activities.